Whether you’re prepping for your first mud run or you’re a seasoned OCR vet, this workout plan will help you develop the necessary strength and conditioning to improve your skills. 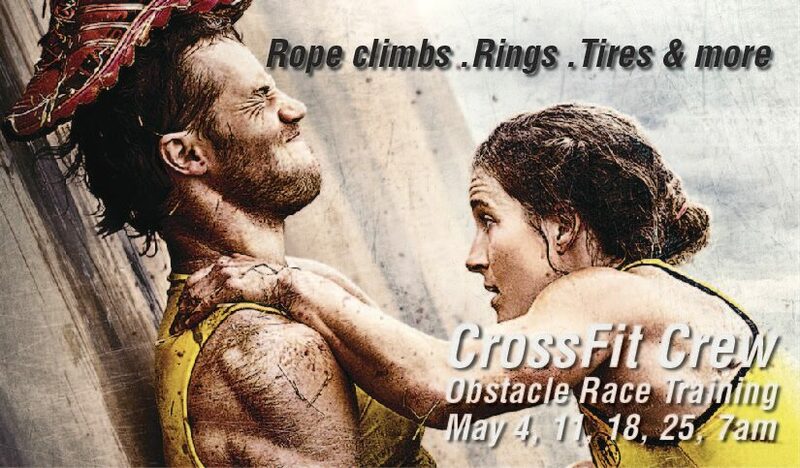 “OCR is a way to build your skills along with increasing endurance and strength. Practice wall climbs, rope climbs, rings, bars and more in a team environment. Class runs 4 weeks, Starting May 4th Saturday morning from 7:00a to 8:15a. These classes are specialty and Cost extra. Check our schedule for dates and times.